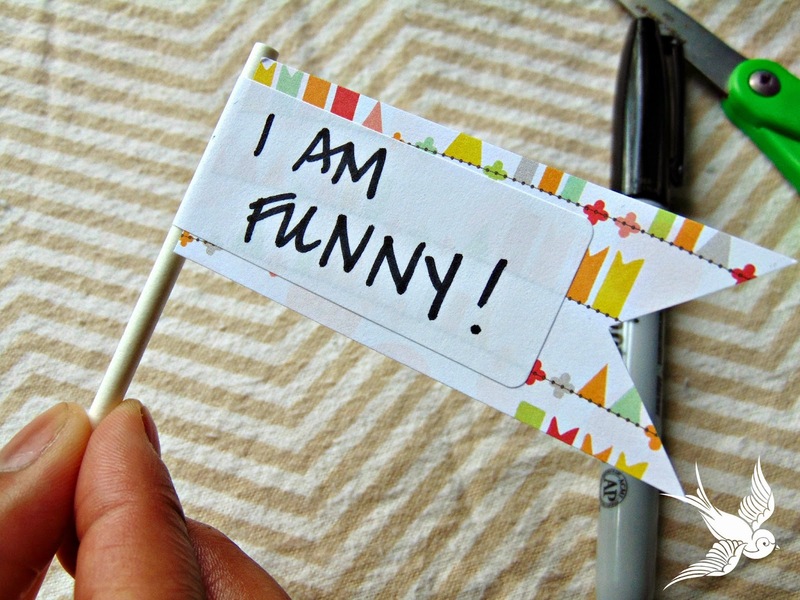 Kick off your week with this fun and simple craft you can make with your little ones that not only encourages them, but also allows you to share and shape their identity. Several weeks ago I did a small support group with a co-worker for children we work with and we created “I Can’s.” Each child designed a can and wrote down all of the things they can do! It was bittersweet to see some children able to fill their cans and watch as others struggle to list a handful of capabilities. 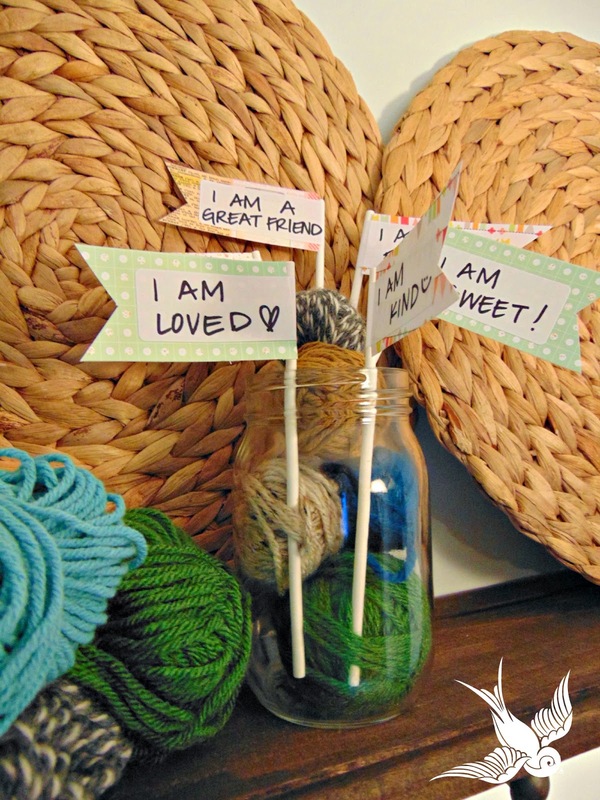 So I figured to do a twist on that craft and create an “I AM” Jar (plus my husband threw away my can by “accident”…). This is a great way to help your child share who they believe they are AND to reaffirm the wonderful things about them. 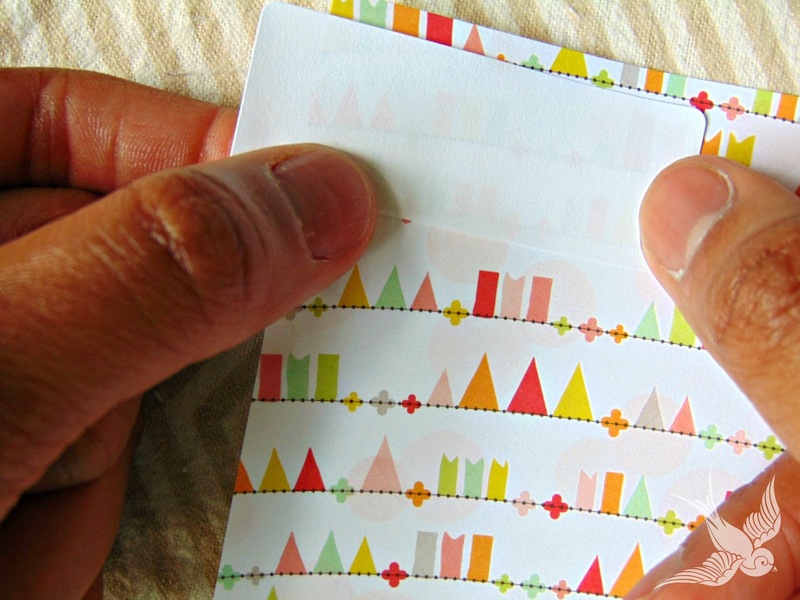 Place your address label with a portion of it hanging off of your scrapbook/decorative paper. 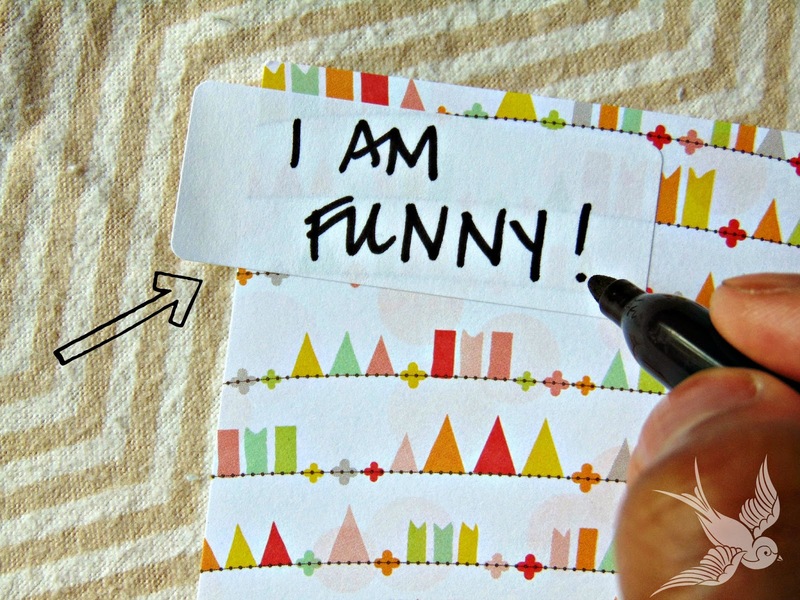 Write your I AM statement – notice the lip of the label. Cut out your flag! Ta-da! You have your flag! You can create a ton of statements that when your little one is feeling down they can go to their jar and remind themselves of how amazing and great they are! I have ours now sitting right on our shelf in the living room. Mike even joined in with a few statements of his own. Creating an environment where you celebrate and embrace the positive aspects of who you are will only allow your children to thrive. I’m constantly reminded how important my own self speech is and how that even sets the tone for Kai’s development of who he will see himself. Make your own jar, it’s a lot more fun than you will even realize!